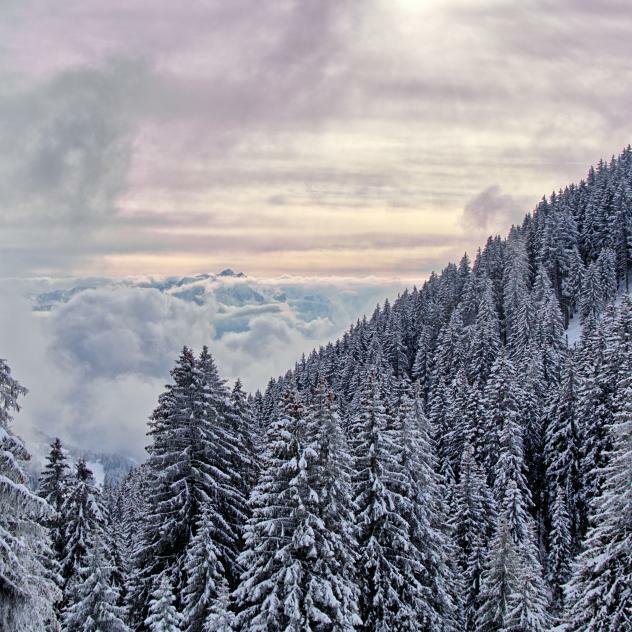 Several ski slopes are less than an hour drive from Montreux. Enjoy the snowy slopes in our region! 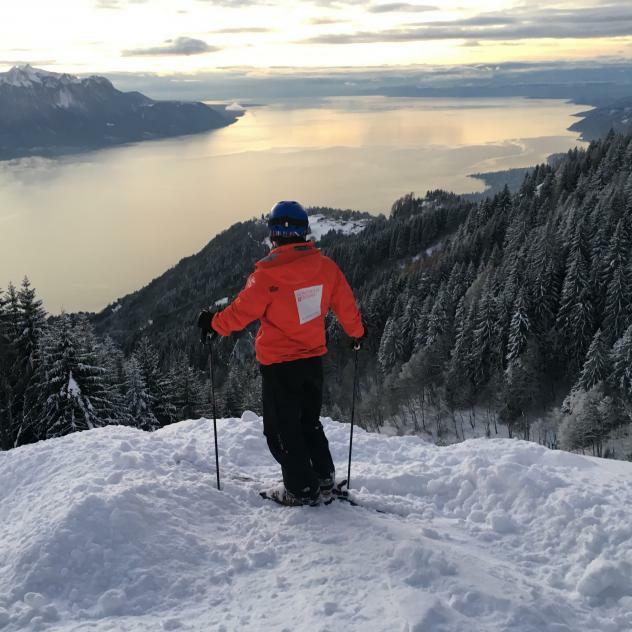 At 1150 meters high, in the heights of Montreux, Caux offers an easy 200-meters long ski slope. The family resort of Rathvel, above Châtel-St-Denis is particularly suitable for learning to ski.